Berlin, the place to be - Berlin, the place to knit ! 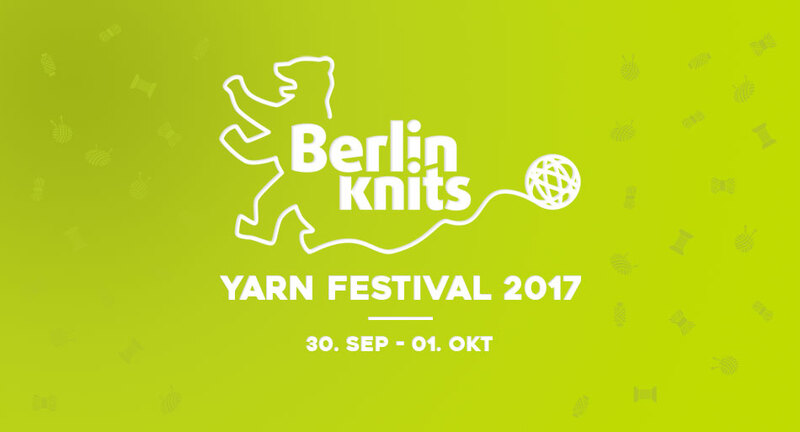 Join us for the "Berlin Knits - Yarnfestival 2017" on September 30th (10 am - 6 pm) and October 1st 2017 (10 am - 4 pm) at Phorms Campus Berlin in the heart of the city. We will have classes with the world´s most famous designers, an inspiring marketplace with many vendors offering a fabulous collection of yarn and supplies!